When a private developer who’d been let down at the last minute got in touch and asked if we could install a wireless fire alarm system in double-quick time, we were happy to help. The local authority was due to visit to sign off the work within a couple of weeks, so time was of the essence. 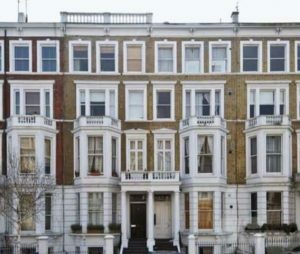 The Earl’s Court property was split into 10 small flats plus shared areas and so needed extensive fire alarm cover. We pulled together a team who worked earlies, lates and weekends to make sure that the job was done on time, installing a high quality EDA wireless system. We were delighted that we managed to get the job done on time and even more so when the client told us that the Health and Safety Officer had complimented the quality of the installation work.